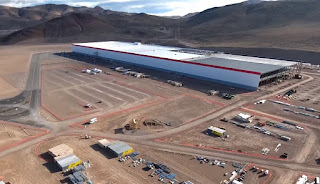 During Tesla's quarterly earnings conference call this week, Elon Musk and CTO J.B. Straubel reiterated that there will be a lot more capacity at the Gigafactory to produce batteries for the highly anticipated Model 3 and run Tesla Energy demands for storage utilities via SolarCity. 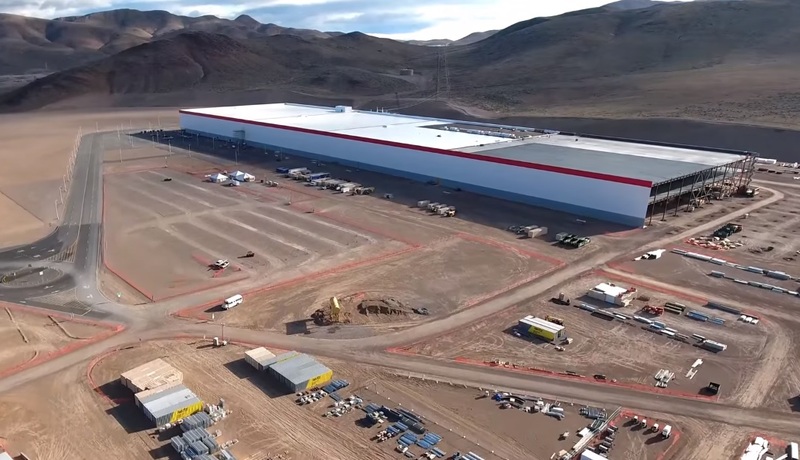 "That's part of why we've so aggressively made sure that we have extra land and extra space around the site [Gigafactory] so that we can continue to expand. And we won't need to rob from Tesla Energy plans in order to meet the Model 3 schedule. We definitely have a way to solve both." "... we're going to make sure Tesla Energy is not constrained by vehicle needs. And I think the growth rate of Tesla Energy is on a percentage basis only going to be far greater than the growth rate in cars." Tesla Energy announced recently they would install more energy storage with Solarcity in 2016 than the USA installed in 2015. In the meantime, SolarCity announced two days ago it will use Tesla Energy's storage solutions to provide "Dispatchable Utility Energy Storage" services combining solar and energy storage to intelligently take advantage of affordable solar power when it’s needed most. 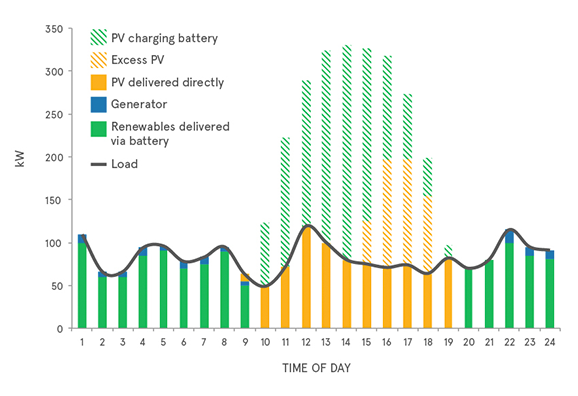 By this SolarCity plans to offer utility members and wholesale electric customers an alternative to traditional fossil fuel-based solutions as solar and storage can help utilities avoid capacity charges and manage peak load more cost effectively. SolcarCity is already well into its second major project by providing the Connecticut Municipal Electric Energy Cooperative (CMEEC) 13 megawatts (AC) from 57,000 solar panels combined with 1.5 megawatts (6.0 megawatt hours) of energy storage systems located in southern Connecticut. Under the terms of the 20‐year solar power purchase agreements, SolarCity and its financing partners will build, own and operate the solar power systems while CMEEC will take advantage of locally produced, clean solar energy without the burden of a more traditional asset ownership structure. SolarCity has previously worked with Kauai Island Utility Cooperative (KIUC) to install a 12 megawatt (AC) utility-scale solar array, and is currently implementing a solar and storage facility that will boast a 13 megawatt (AC) solar array and 52 megawatt-hour battery system. 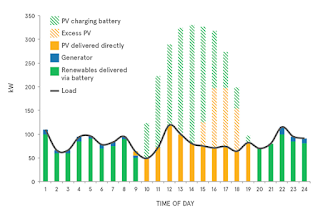 Furthermore, SolarCity’s distributed energy resources (DERs) offer grid planners and operators increased flexibility and resiliency as they work to modernize the grid.